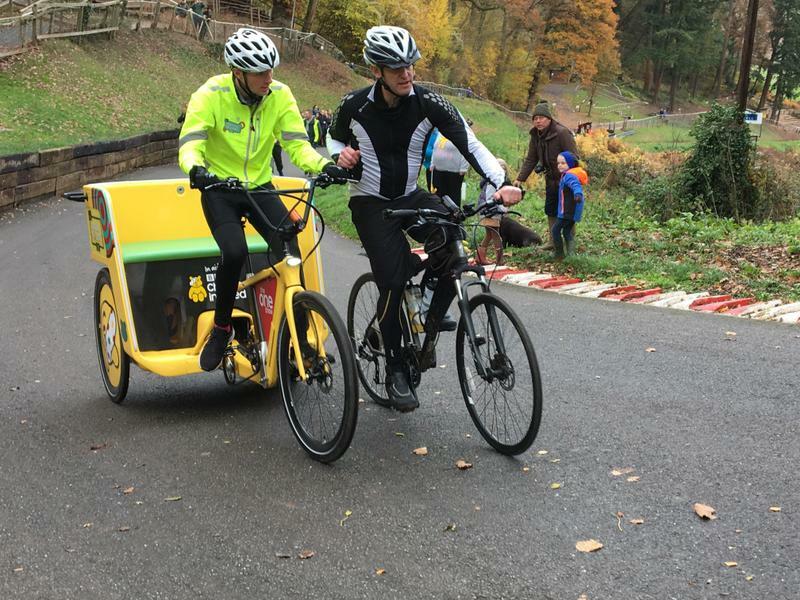 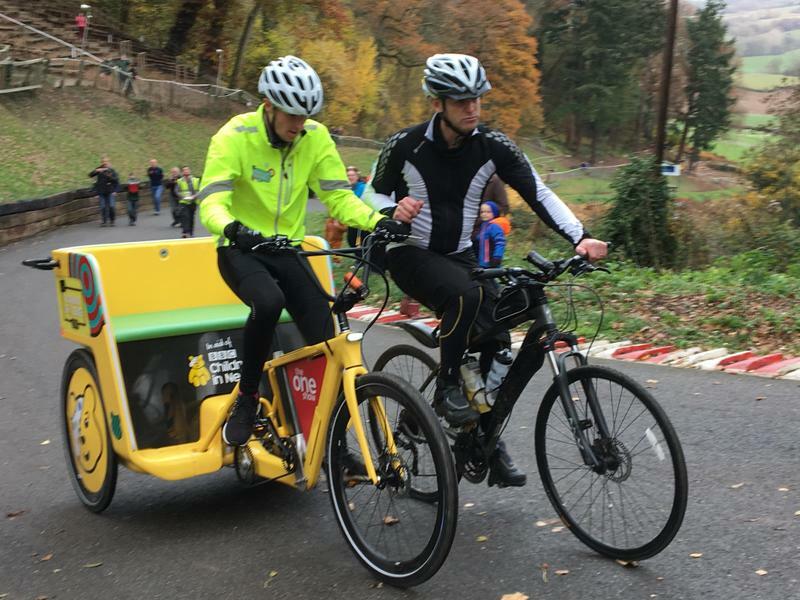 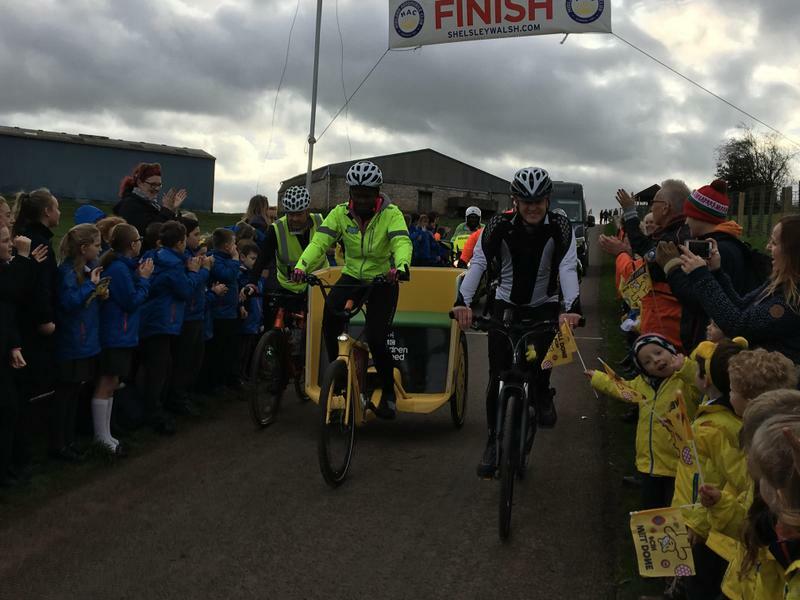 Go Team Rickshaw for Children in Need! 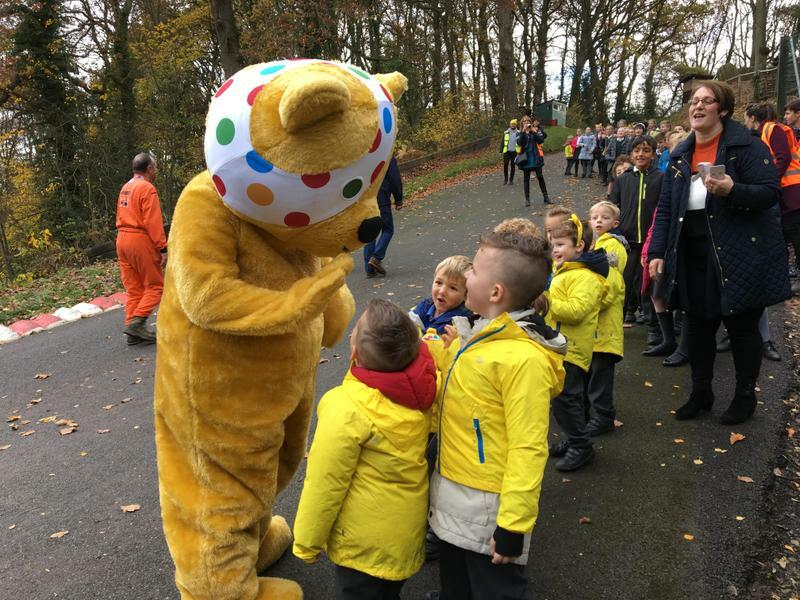 Today was the best community day ever! 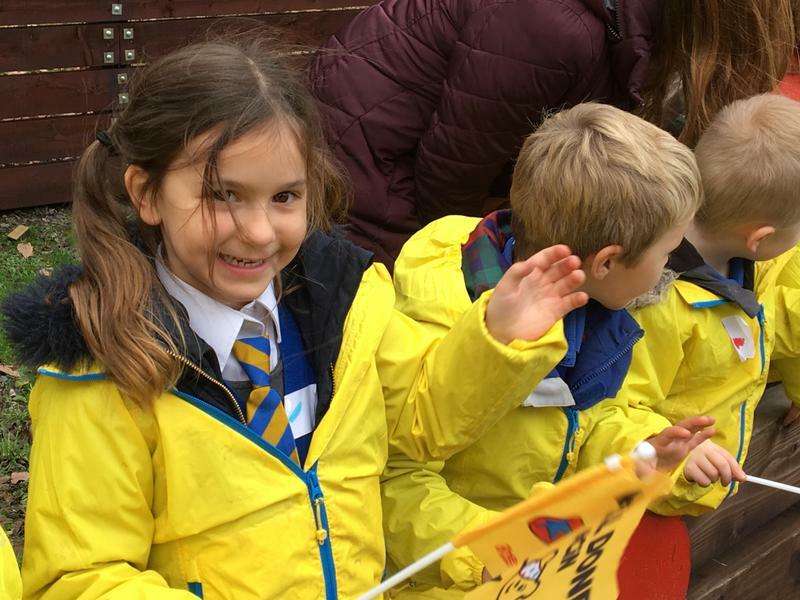 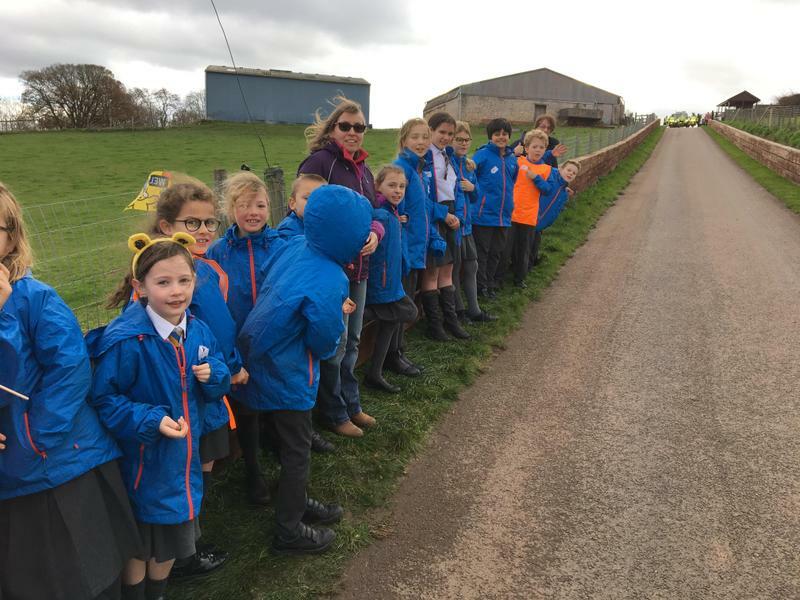 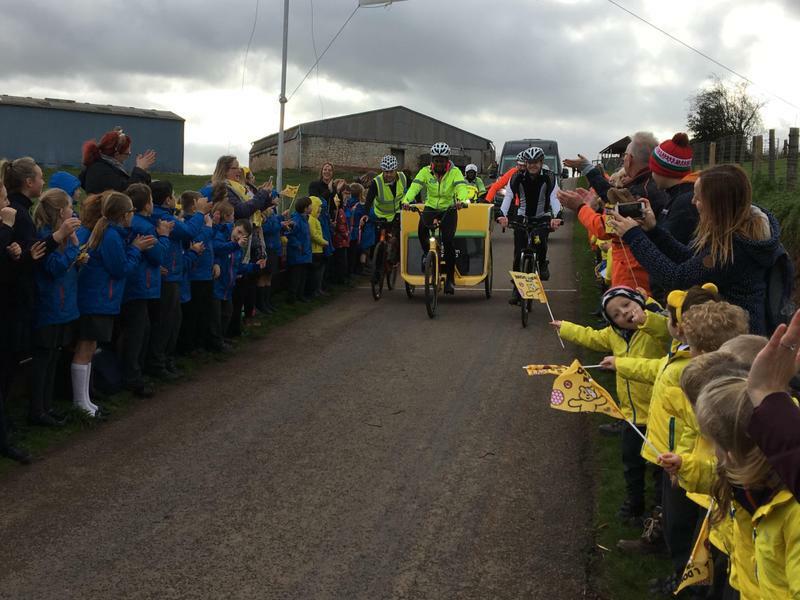 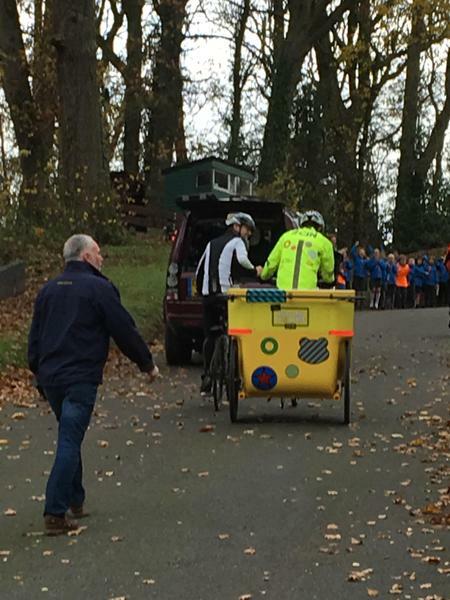 We took the whole school, yes the whole school, to cheer on Team Rickshaw for the BBC Children in Need fundraiser. 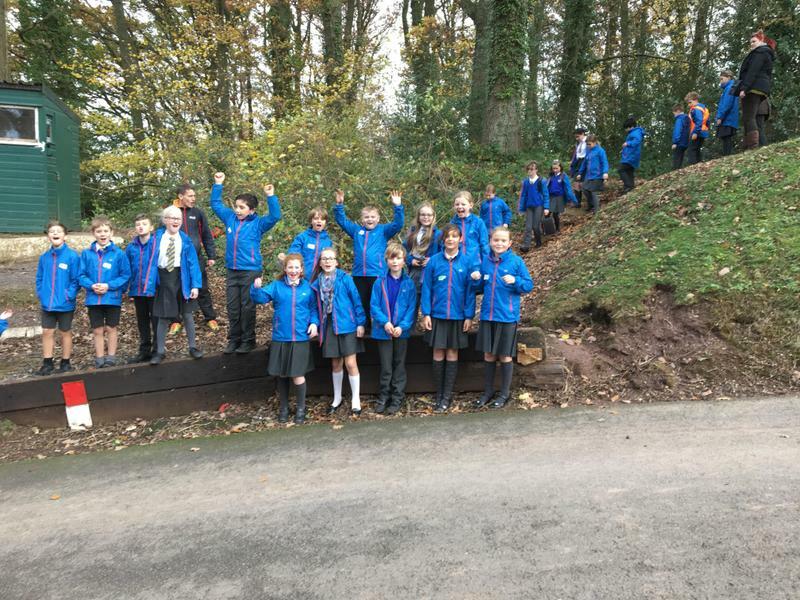 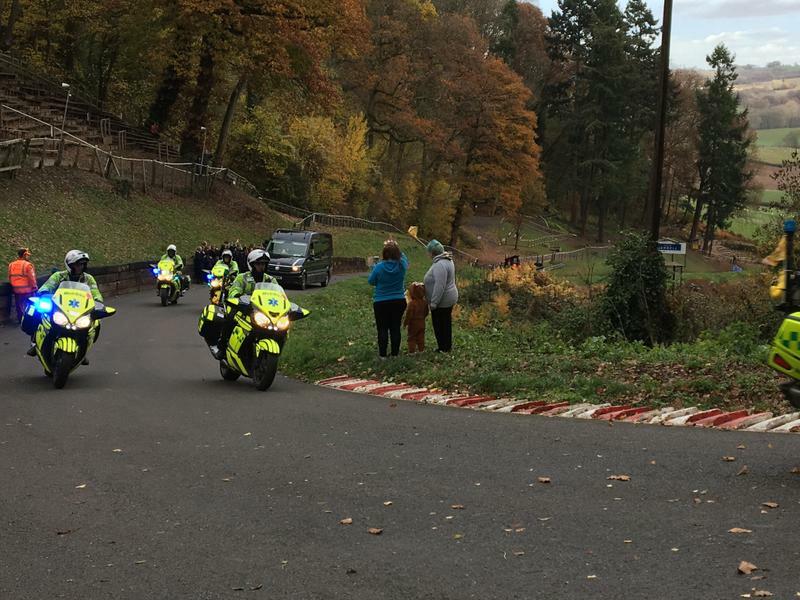 After a steep climb up the track of Shelsey Walsh Motor Club we had the best view of the riders as they made their ascent. 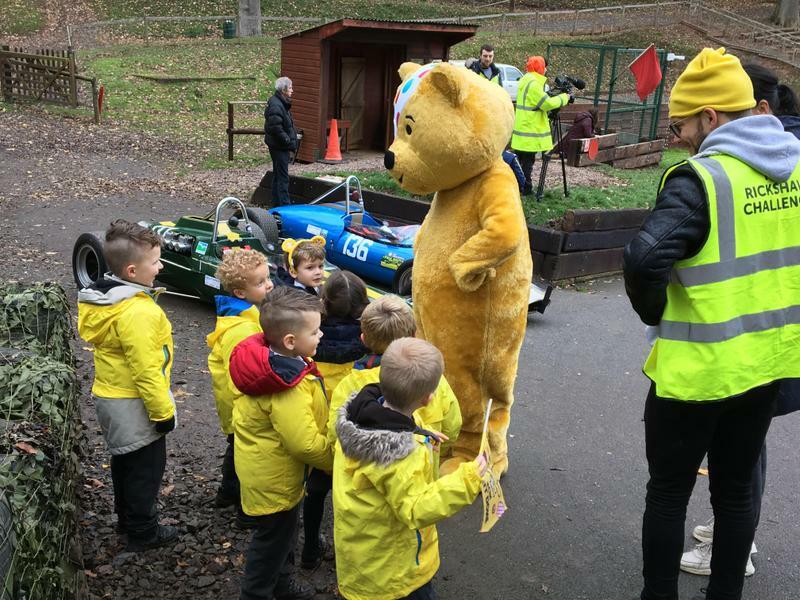 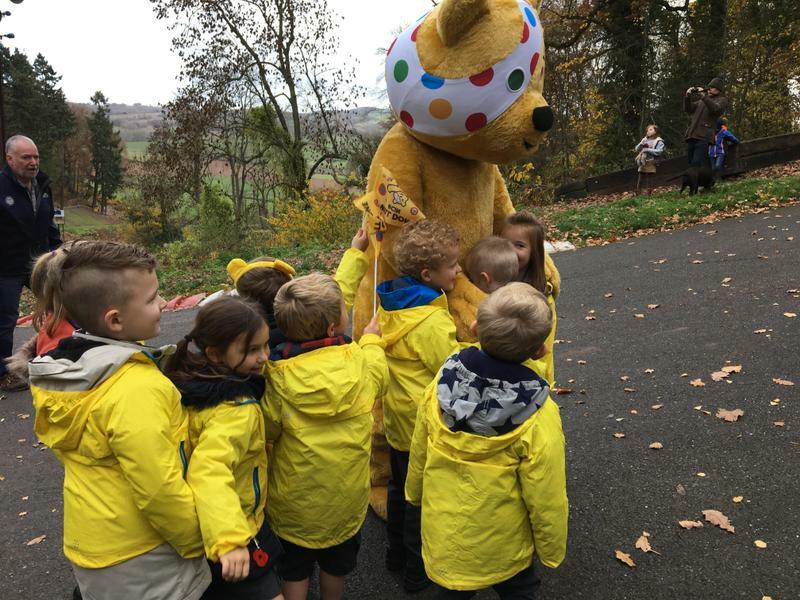 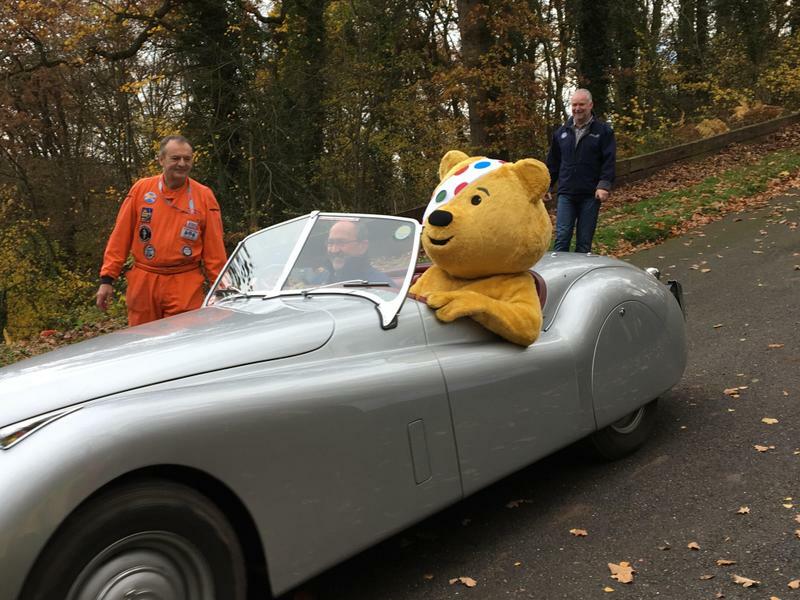 Possibly the favourite bit for Wrens was meeting Pudsey for a chat and a hug!